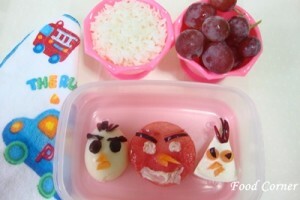 This week theme for bento at Bento Network is ‘Angry Birds’. When I searched online, I saw many ‘Angry Birds’ bento, and they were really beautiful. 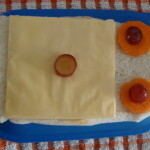 But I knew I cannot make them with such details. They are really looking like ‘Angry Birds’ & I loved all those posts. 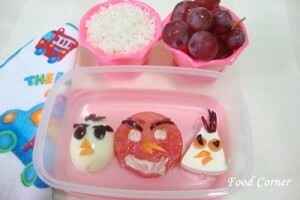 Anyway finally I could decide on my own ‘Angry Birds’ bento & I could do it within 10 minutes. 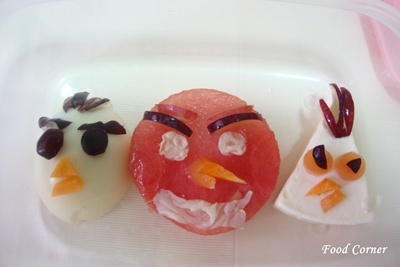 I am not sure whether they look as angry birds. 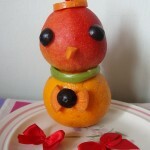 Specially red angry bird is too round in shape. 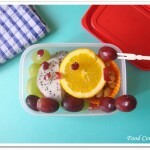 you have done it well…excellent job dear!! You did this in 10 minutes? Wow! I am angry enough with my clumsy fingers as I will not be able to do this detail even if I spend the whole day at it. 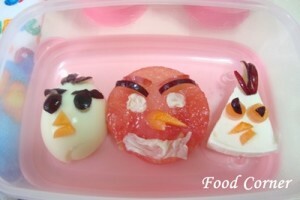 those are cute angry birds!! I’m sure whoever ate that box was happy and content. Is it your birthday tomorrow, Amy? 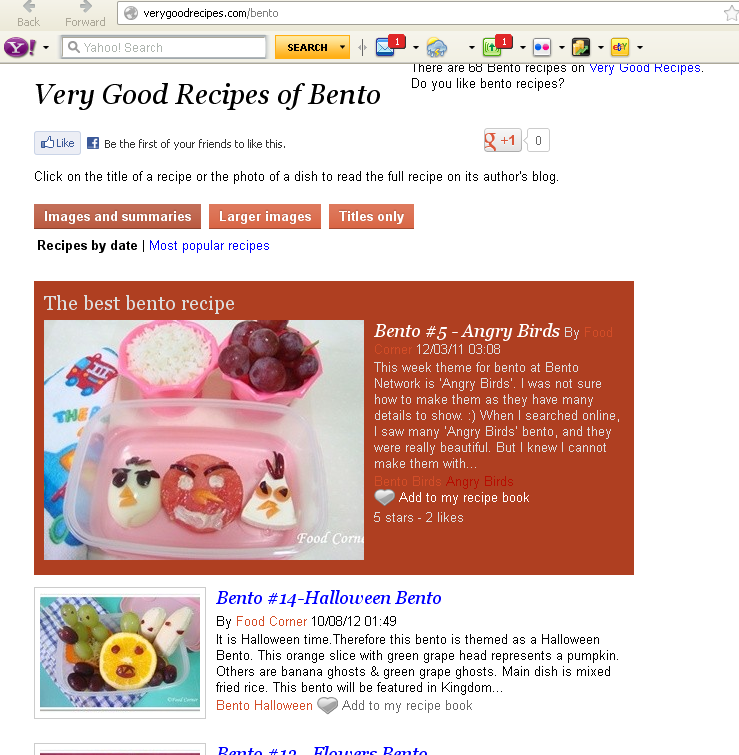 You commented about the Tamari Soy Sauce. It’s the Japanese version of Soy Sauce and the only one that’s gluten free. 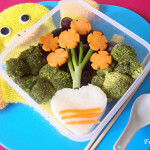 If you are not on a gluten free diet then you could use ordinary Soy Sauce instead. wow such a lovely concept…super cute !!!!! 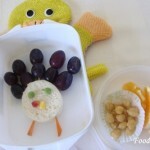 Creative!! Thanks for linking up at Bento Blog Network!